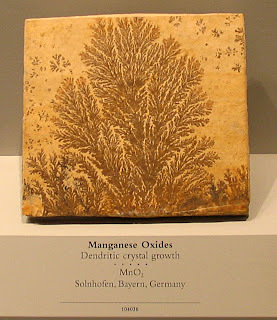 Sometimes these are considered pseudofossils but they are manganese oxides - dendritic crystal growth. This specimen was found in Solnhofen, Bayern, Germany. 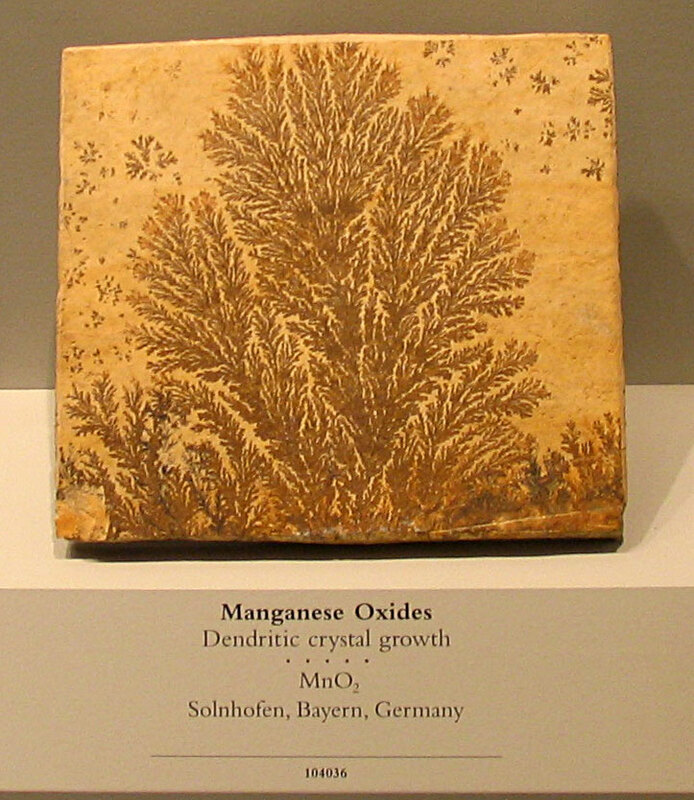 It is on display at the Smithsonian Museum of Natural History (2010).